Love it or hate it, you can’t ignore it… it’s world cup season! 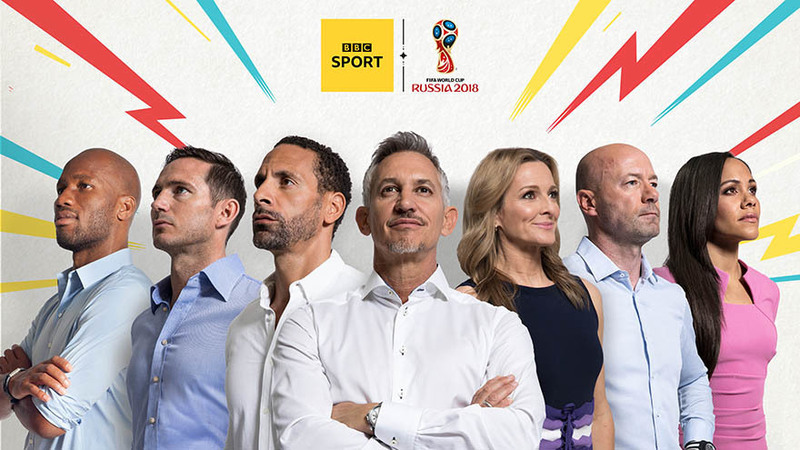 Tonight is particularly important as it sees England launch its World Cup campaign with its first match against Tunisia in the opening Group G match. Even if this is the only match you watch, tune in and get behind our home nation to cheer them on! England are odds on to win this one so celebrations could be in order. 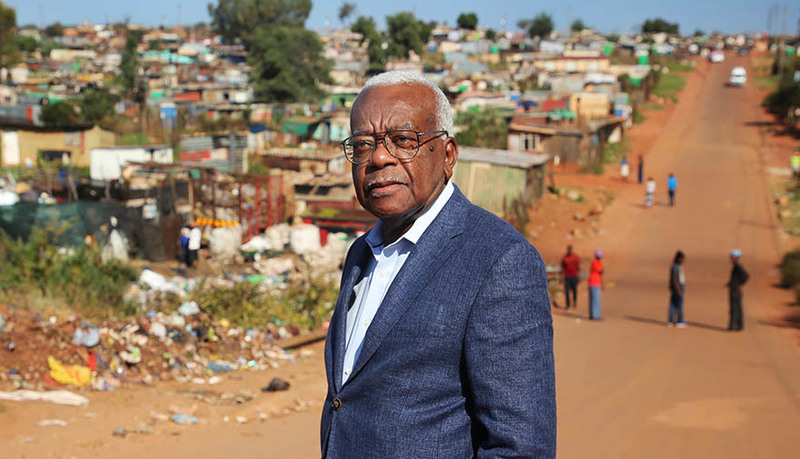 In a special one-hour documentary to mark what would have been Nelson Mandela’s one hundredth birthday, Trevor McDonald makes a poignant and emotional return to the country which he first visited as a journalist at the height of Apartheid. Trevor was the first journalist to interview Mandela after his release from prison and this time we see him return to Vilakazi Street, the site of Nelson Mandela’s family home, and the place where he conducted the first interview with him following his release from prison. Could raw cookie dough really replace ice cream in the nation’s affections when it comes to sweet treats? 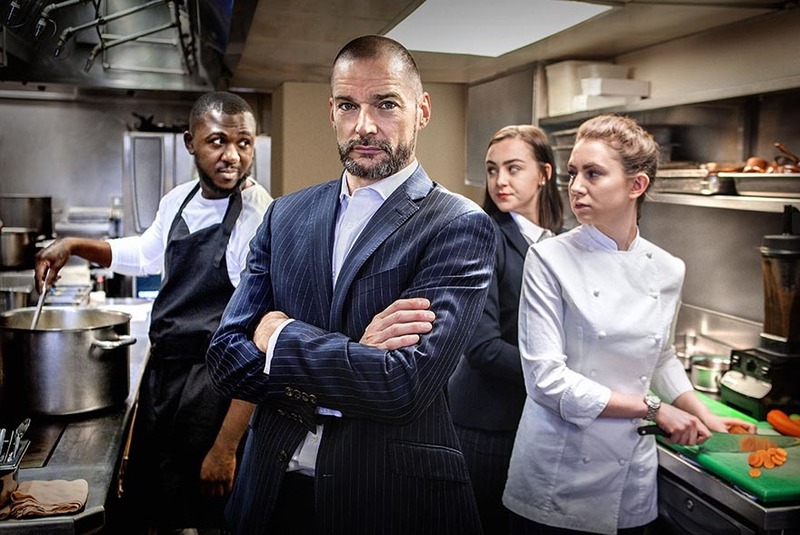 We’ll find out in this final mouth-watering episode of the series as we see the team visit Naked Dough, a raw cookie-dough parlour. Flavours include Nak-Ed Sheeran (salted caramel and honeycomb) and even Unicorn Food (marshmallows and sprinkles)… yum! 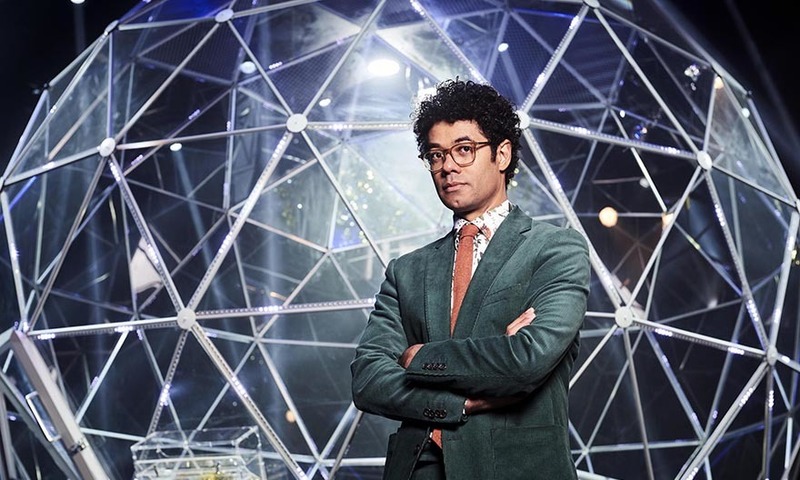 Maze Master Richard Ayoade presides as Judy Murray becomes the latest celebrity to captain a team of fellow celebrities hoping to make their way through to the Crystal Dome. 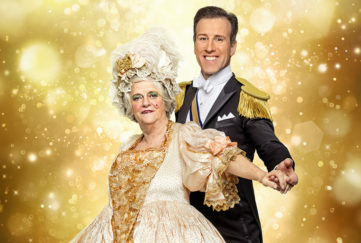 Paralympic legend David Weir, footballer Wayne Bridge, Countdown’s Rachel Riley and TV personality Charlotte Crosby all combine their skills to form the team – let’s hope Judy fares better at this than her Strictly stint! 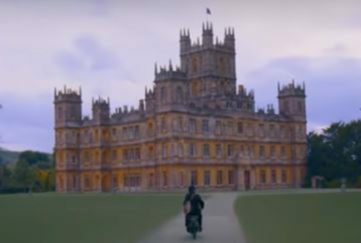 First Downton Abbey Movie Trailer Released!